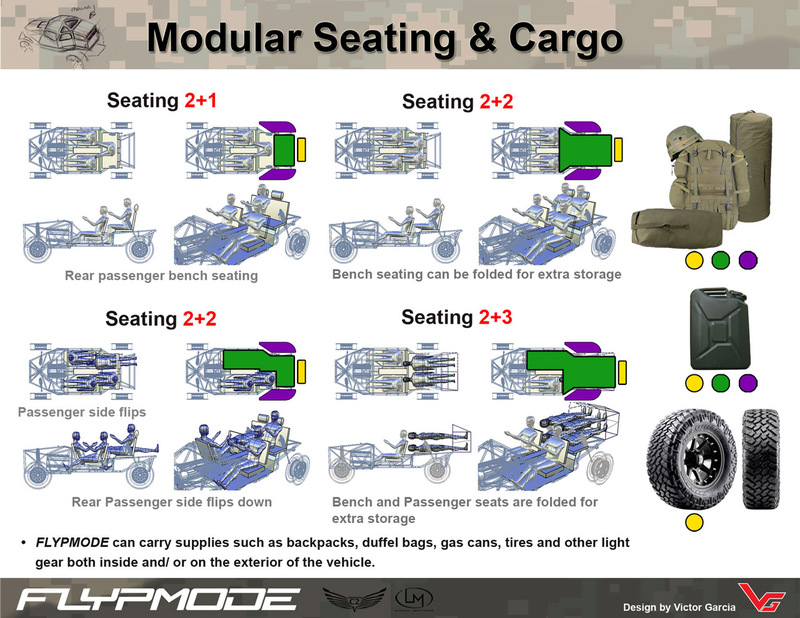 The trusted HMMWV (High Mobility Multipurpose Wheeled Vehicle), or as the troops (and everyone else) understandably calls it, Humvee, is getting a little long in the tooth, having entered service for the first time in 1984. 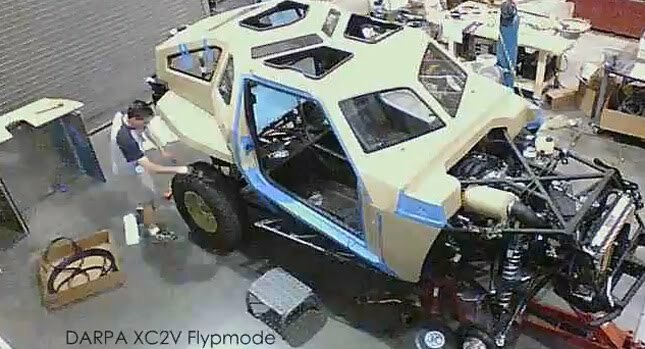 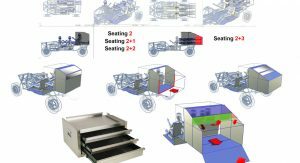 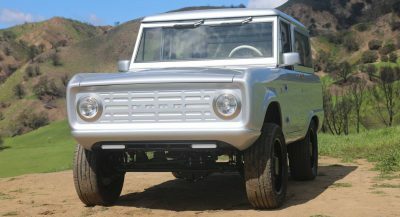 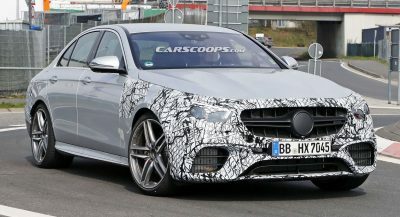 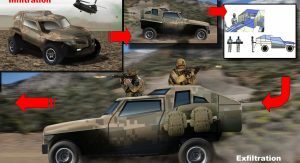 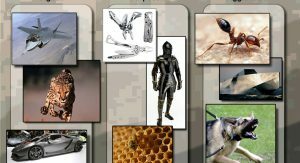 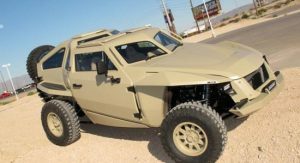 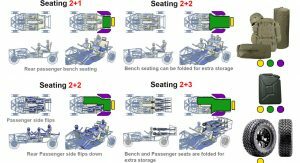 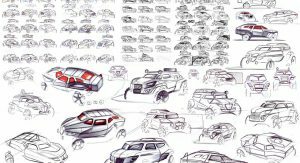 So it’s reasonable that DARPA (Defense Advanced Research Projects Agency) started looking for a suitable, and more up-to-date replacement with the Experimental Crowd-derived Combat Support Vehicle project –or, in civilian-speak, “the first crowd-sourced, military relevant vehicle design”. 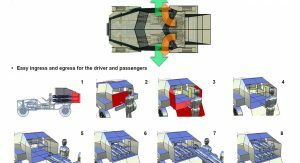 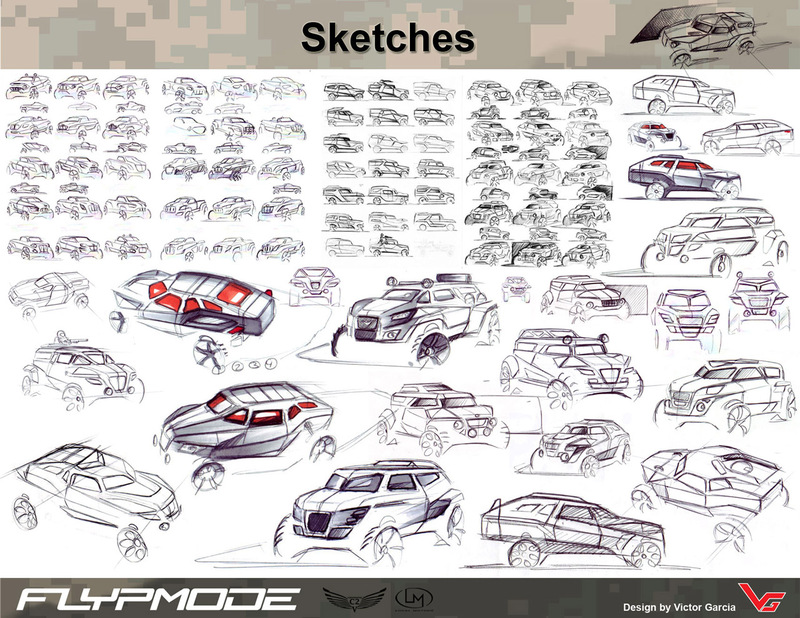 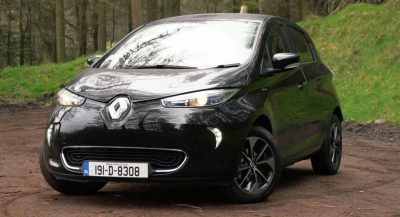 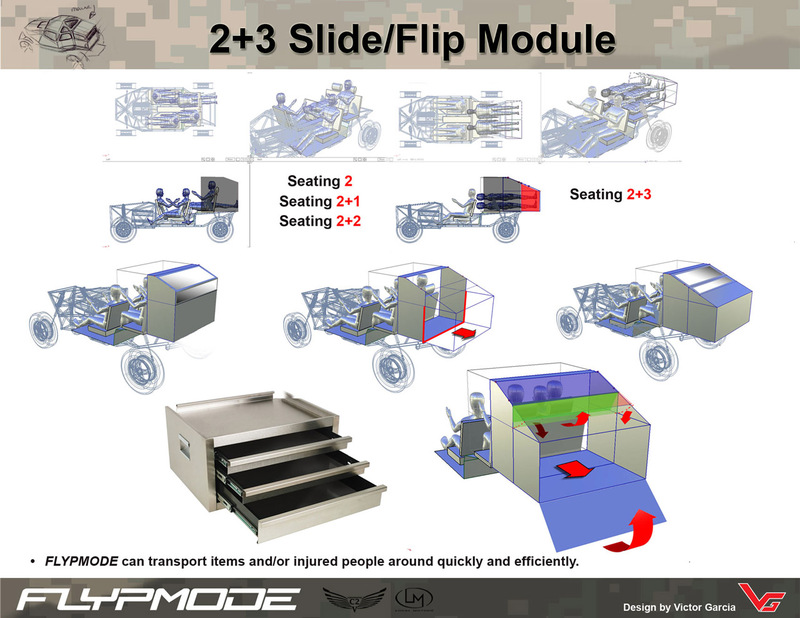 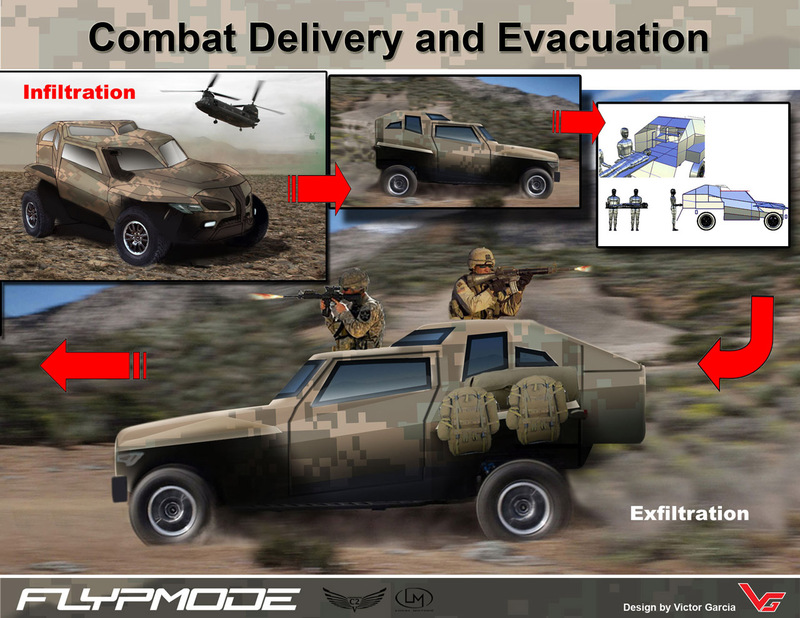 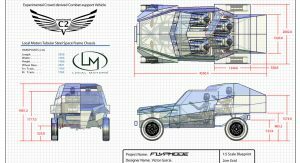 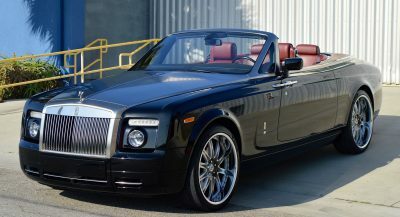 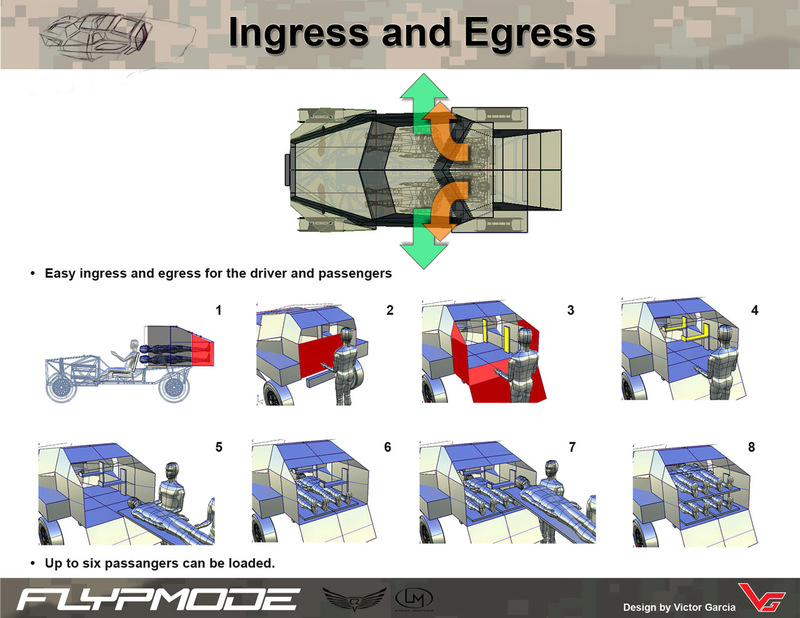 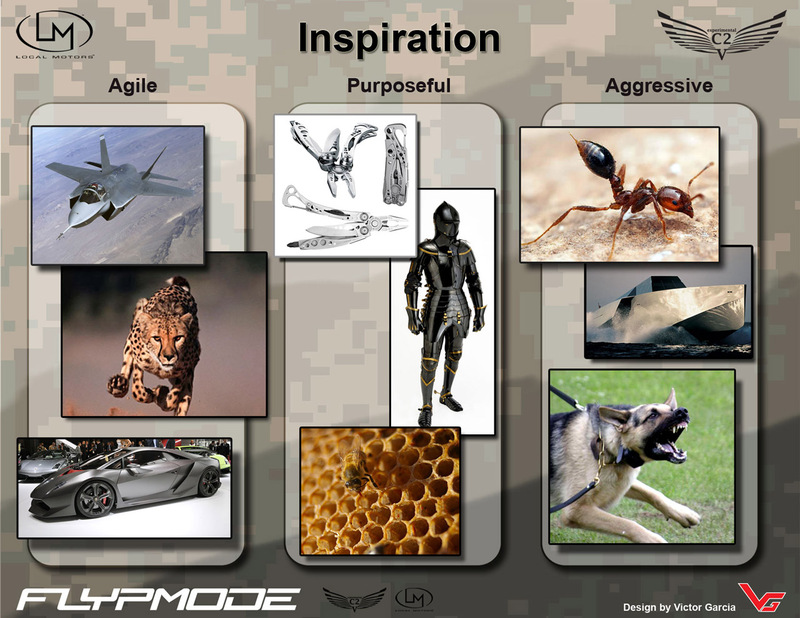 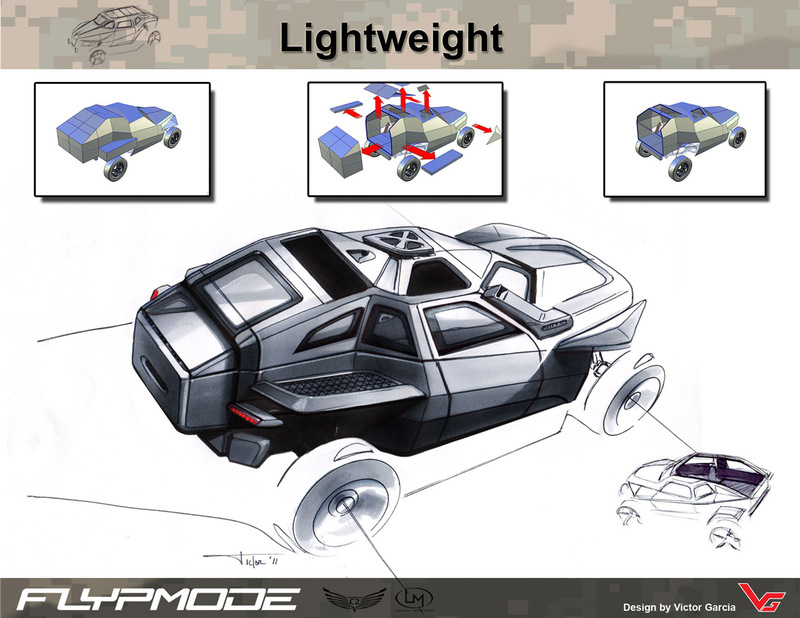 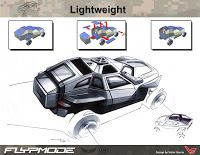 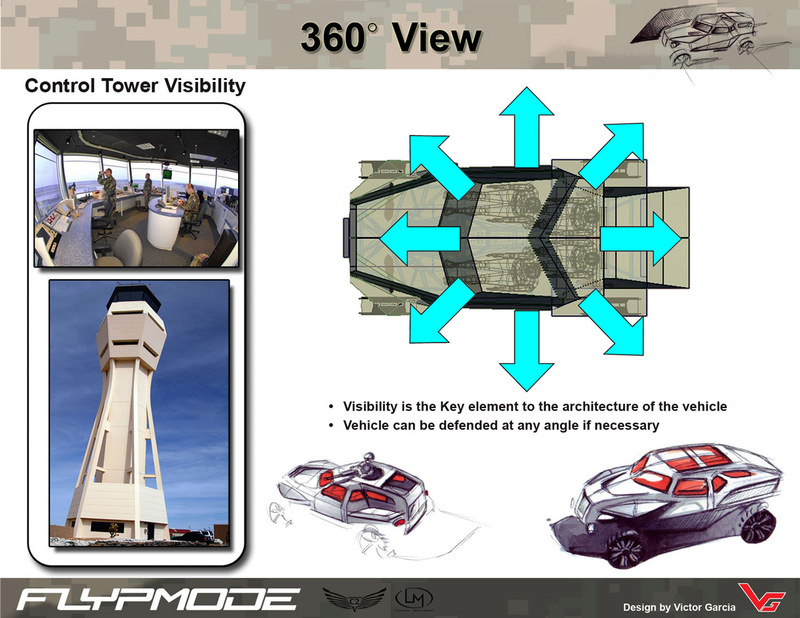 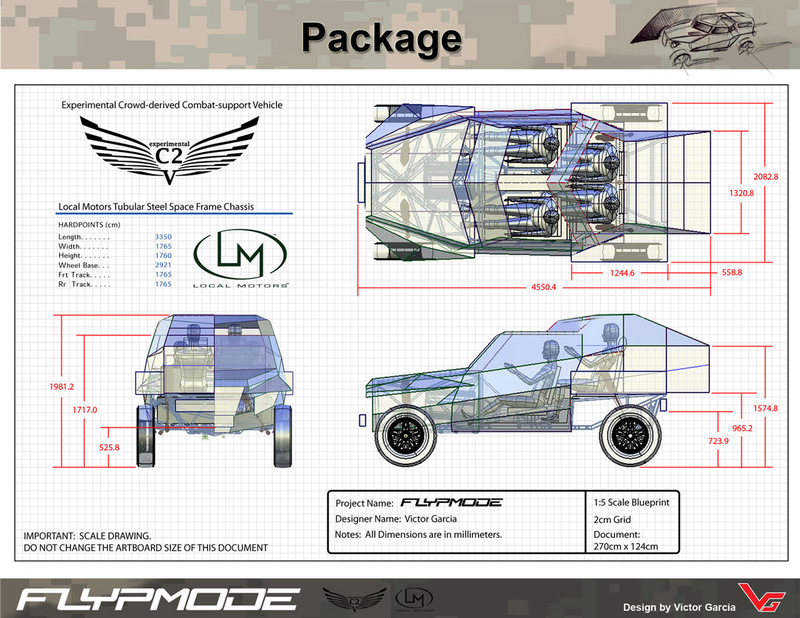 And the winner of this competition was Local Motors’ XC2V FLYPMode (boy, do those military guys love their acronyms…) which was developed in just 14 weeks. 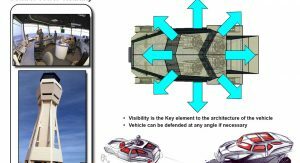 According to DARPA, which plans to invest $1 billion over the next five years in innovative defense systems, this is just a “proof of principle” project –which means that it has still some way to go before it becomes operational. 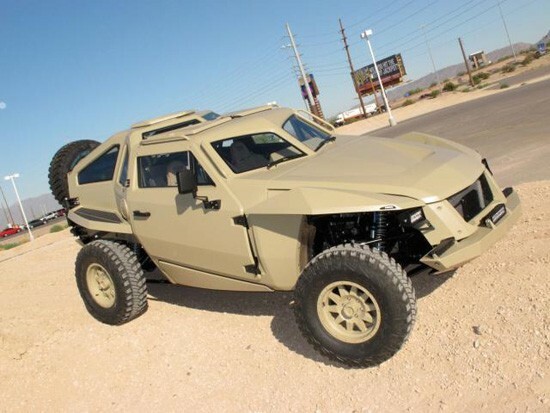 Moreover, during an event at the National Robotics Engineering Center, US President Barack Obama brought the XC2V as an example of showing that the collaboration of the military and the industry can enhance the competitiveness of US manufacturing.